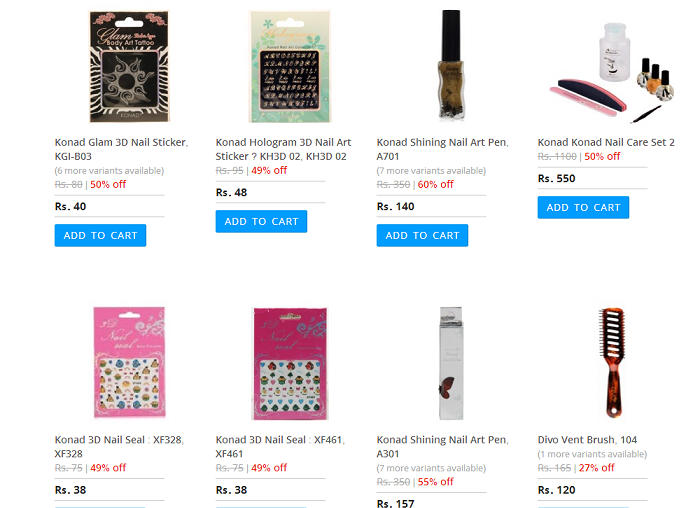 I wanted to buy Konad Stamping set, I checked out a few sites and found out that the Healthkart.com has some nice discount on nail art stamps, so I ordered nail art stamping kit along with few other products in Healthkart.com. Here is my experience. This site deals with health products, supplements, women and beauty product. I ordered konad nail art kit, shahnaz sindoor and vitamin supplement from their site. The site is user friendly and easy to navigate. I am impressed by their quick processing and shipment, I got my products with in 2 days. The products came in a brown color cardboard box, the only things which I din like was they did not bubble wrap the products other than that it is one of the good online site. 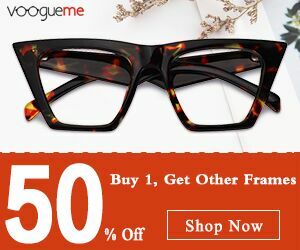 I will shop from their site again, they have good discounts on specific products do check it out. Have you shopped from healthkart.com ?